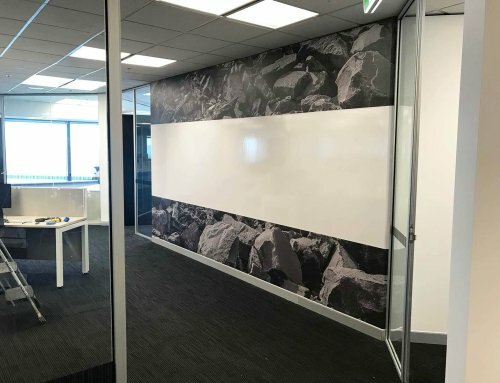 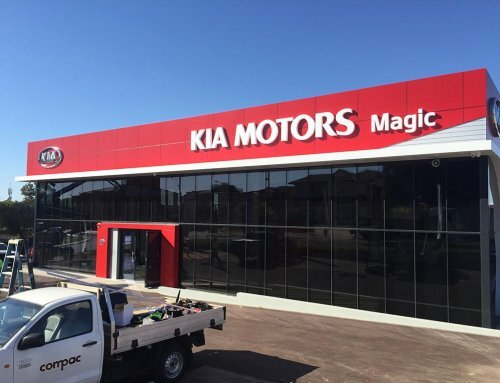 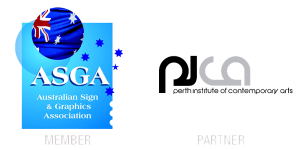 Key 2 Creative, Stanfeld Signs and Compac have completed many projects together. 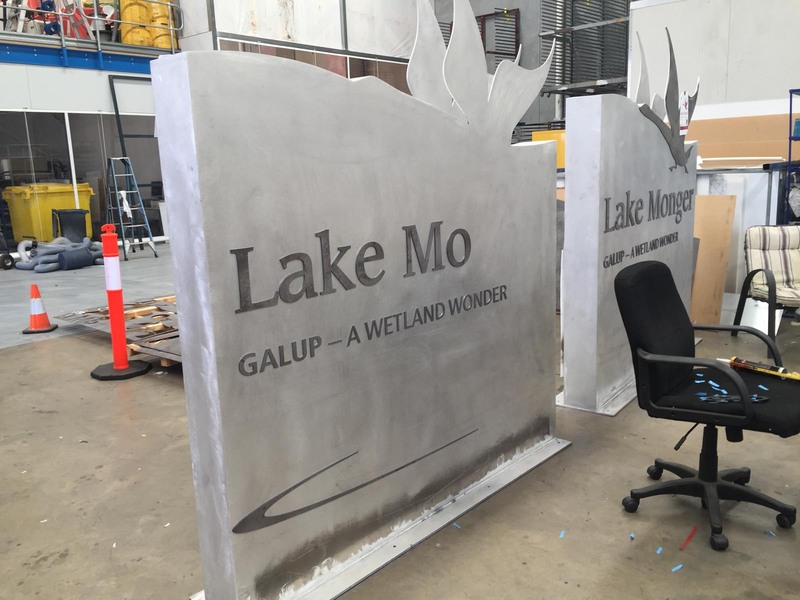 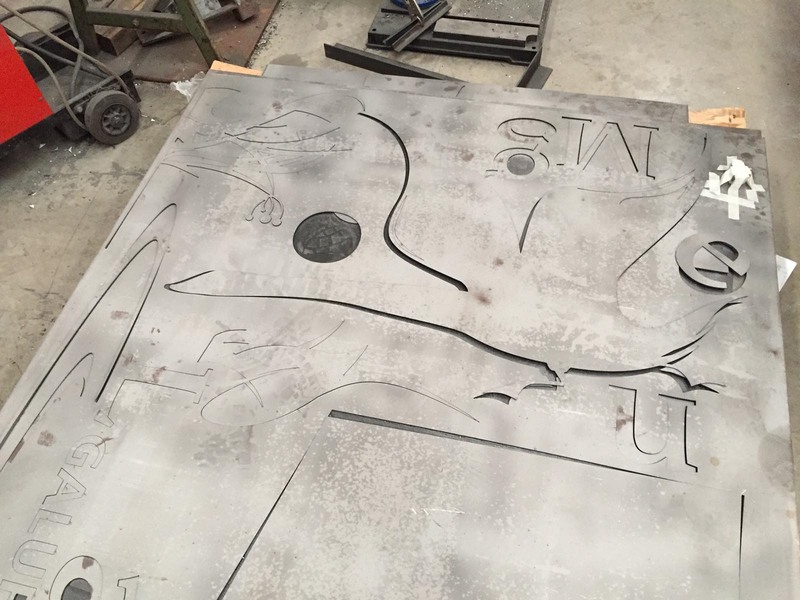 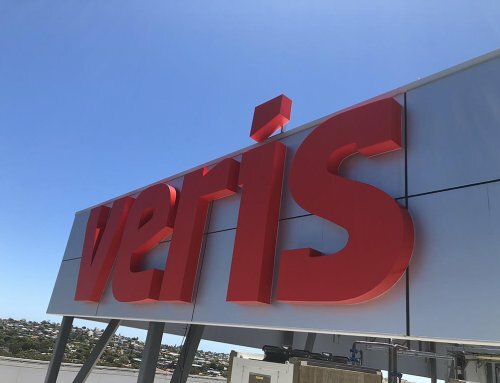 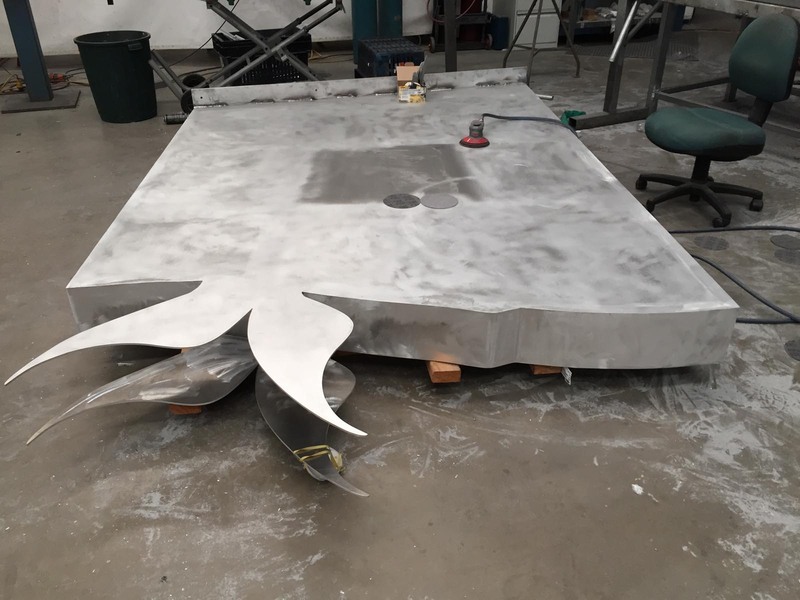 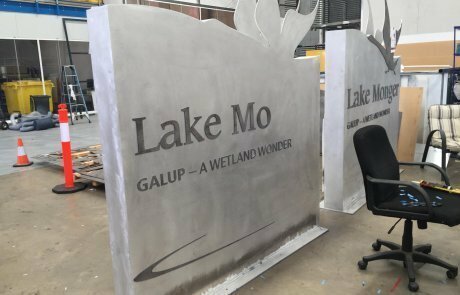 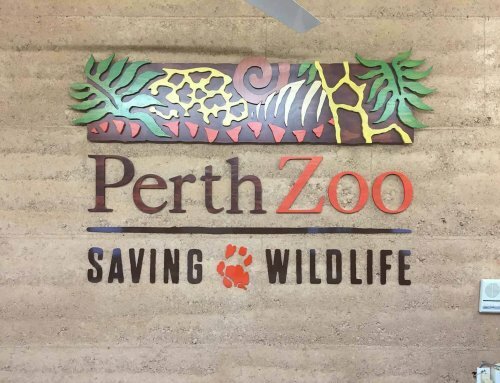 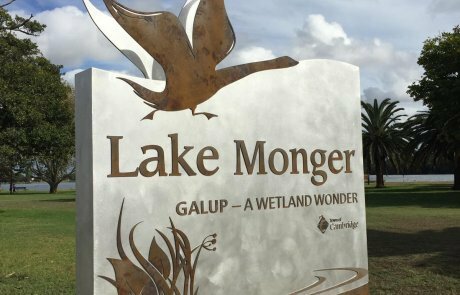 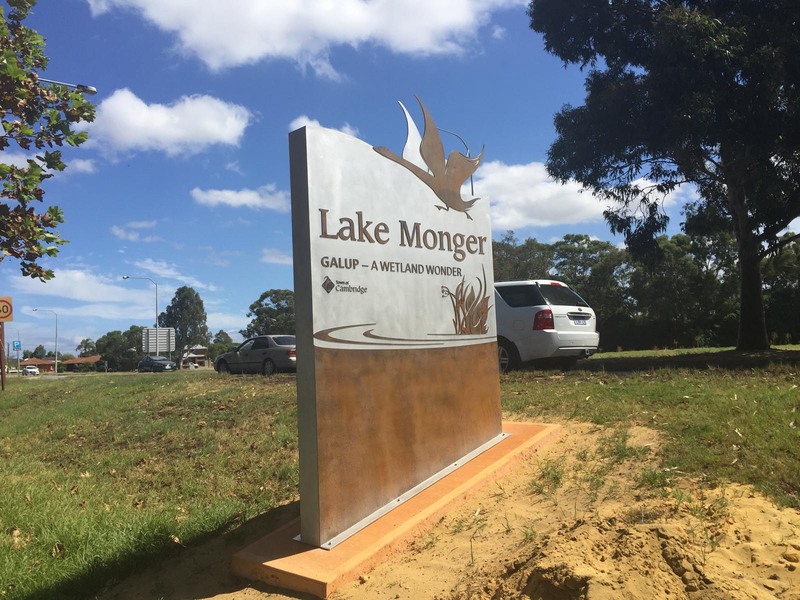 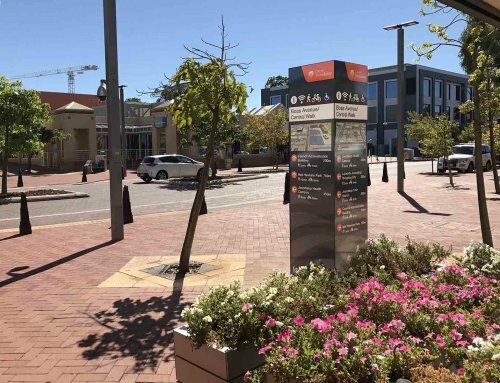 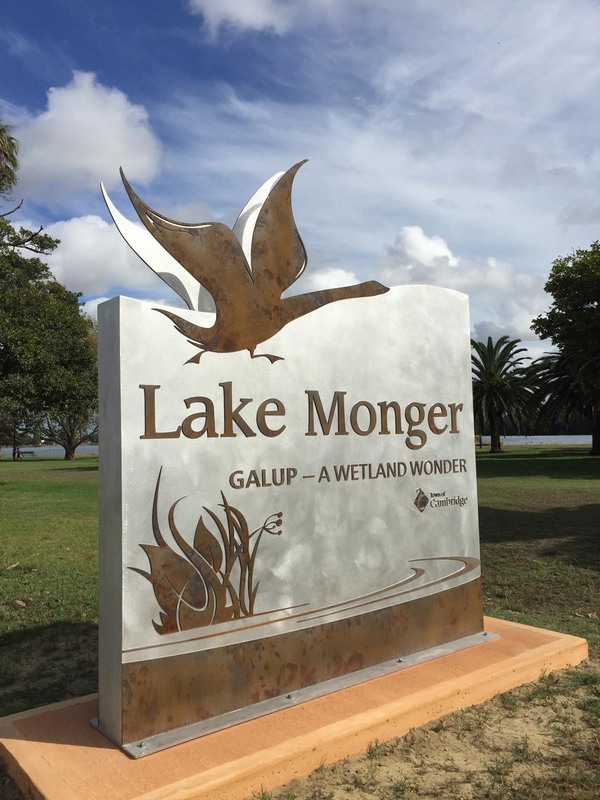 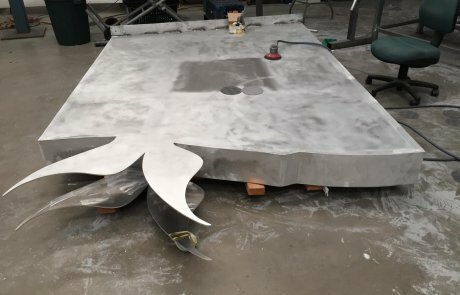 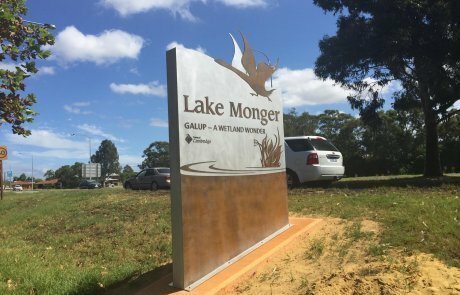 These Town of Cambridge – Lake Monger entry statement signs were laser cut from corten steel and fabricated to form a double sided freestanding sign. 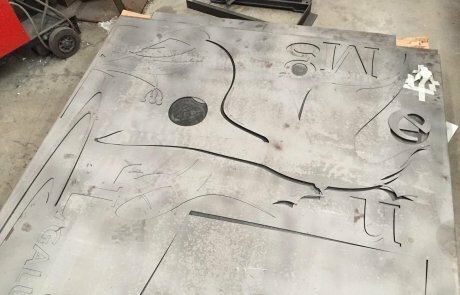 The corten steel “rusts” overtime to give an aged feel that blends into the environment.